"Bring music to small rooms and spaces where shelf or counter space is limited. It’s also our most affordable MusicCast model, which makes it easy for anyone to start building a powerful multiroom audio system at home,” said Bob Goedken, Yamaha. 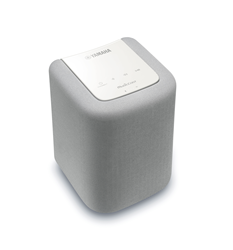 Yamaha today introduced its WX-010 MusicCast wireless speaker, further enhancing the company’s MusicCast wireless multiroom audio lineup by adding a small footprint speaker that fills a room with sound without taking up a lot of space. 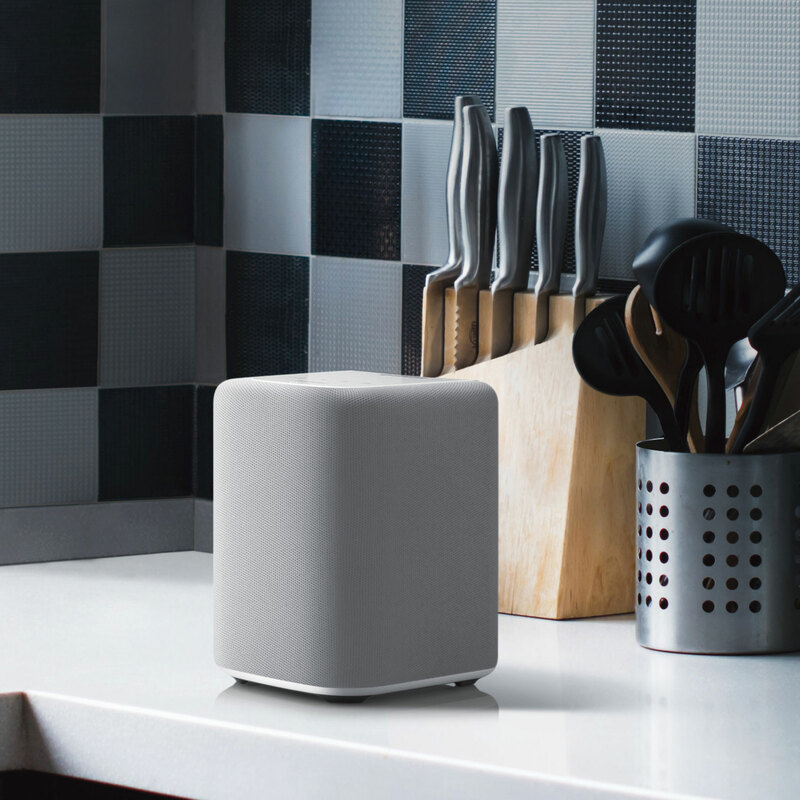 MusicCast was designed to bring music and other audio content to every room in the home either via Wi-Fi or wired Ethernet network connections. All that is needed is the speaker and an Android™ or iOS mobile device equipped with the free MusicCast app. The WX-010 can be easily linked to a host of Yamaha MusicCast-enabled products – AV receivers, wireless speakers, sound bars, Hi-Fi components and streaming amplifiers – to further expand the multiroom listening experience. The WX-010 draws upon the company’s advanced audio engineering expertise to achieve a high-level of sound performance from a diminutive form factor (4-3/4” W x 6-3/4” H x 5-1/8” D). It employs an ingenious driver configuration with a 3.5-inch woofer and 1-inch tweeter on the front, complemented by dual opposing passive radiators on each side. The 2-way speaker design offers exceptional clarity and tonal balance, while the dual radiators help deliver a rich, full sound with surprisingly deep bass. The system provides users access to music libraries on their mobile devices as well as to thousands of free Internet radio stations and a host of popular streaming audio services, including Pandora®, Spotify, Rhapsody® and SiriusXM Internet Radio. Alternatively, the speaker’s built-in DLNA® support lets users tap music libraries from wirelessly connected computers and network attached storage (NAS) devices. Audio enthusiasts will be able to listen to the latest high-res audio files -- including Apple® Lossless (ALAC) up to 96 kHz / 24-bit, as well as FLAC, AIFF and WAV files up to 192 kHz / 24-bit – or link to a Yamaha MusicCast receiver to share a vinyl collection with everyone in the home. The WX-010 offers a way to access streaming content beyond its built-in music services by using a Bluetooth® connection with a mobile device. A Bluetooth stream can be redistributed via Wi-Fi to other MusicCast devices in the home. This is also a handy way to allow party guests to share their music playlists without having to provide them with a Wi-Fi security password. The Bluetooth feature also allows the WX-010 to be taken “off the grid” outside of a Wi-Fi coverage area, if desired. 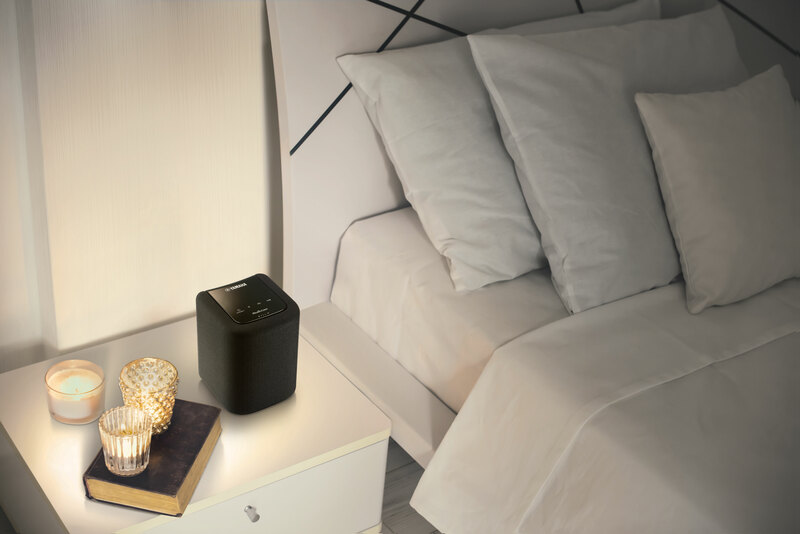 The speaker has an elegant design that perfectly complements any home décor and features touch-sensitive buttons on the top panel for easy operation of power, volume and play/pause controls. It is equipped with a ¼”-20 threaded hole on the back panel that enables it to be wall mounted using commercially available brackets.